Because we know you expect quality service for your aircraft investment. We work hard for you and your satisfaction is our #1 priority! Win Aviation is a results oriented, global remarketing, acquisition and maintenance firm located in Dekalb, IL at Taylor Municipal Airport in our new, state-of the-art 15,000 sq. ft. facility. Our ability to meet every request is inextricably linked to our 17 years of experience in aircraft procurement, sales and maintenance. Whether your need is for multiple commercial aircraft or for one, luxury personal plane our experienced acquisition team will find you exactly what you want – at the best price! We are a global operation with agents in over ten countries including Argentina, Australia, New Zealand, Singapore and South Africa. With our worldwide resources, we take great pride in finding those hard-to-get aircraft and parts, new or used! Successfully bringing together buyers and sellers of commercial and private aircraft is our specialty. At Win Aviation we are never satisfied with anything but the most professional and positive experience. If you are a first-time customer or one of our dedicated clientele, we welcome the opportunity to meet your aviation needs and generate results! We at Win Aviation are dedicated to providing our customers the best possible service and experience. 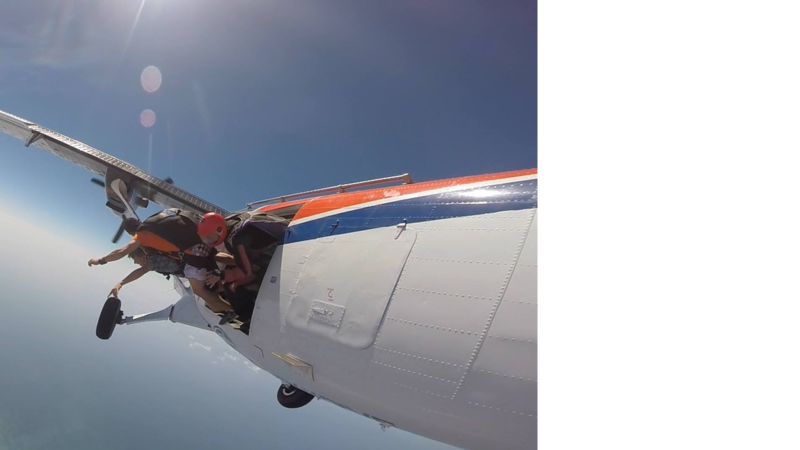 With over 20 years of experience in jump operations, Win Aviation is well positioned to support your skydiving and airborne operations needs. When doing business with Win Aviation, you can rest assured that we deliver what we promise, and honor the terms of our agreements. Win Aviation has an established reputation for being the “go to” aviation company within the skydiving and military airborne training communities. Whether it’s for leasing, jump operations or technical support, you can depend on Win Aviation to provide you with quality service. 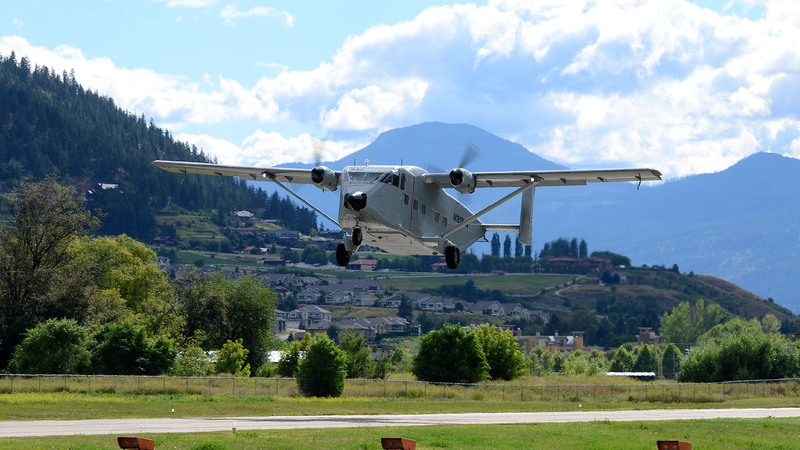 Win Aviation provides aircraft leasing services to the Skydiving community. 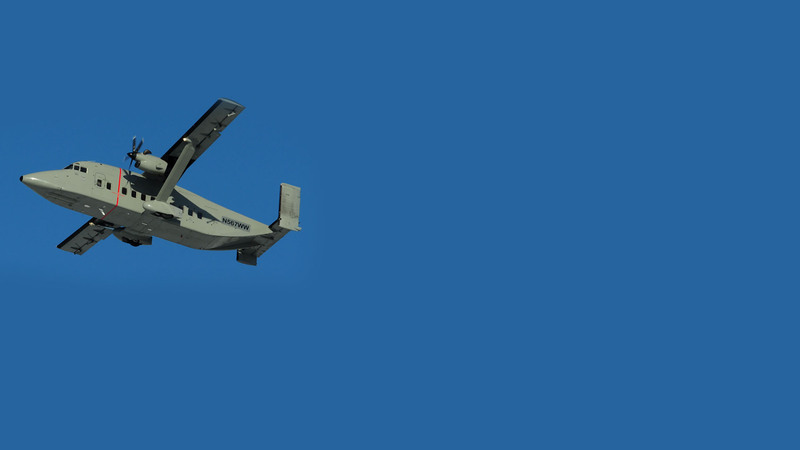 Win Aviation is an Air Mobility Command approved vendor for airborne training airlift support. In addition to maintaining it’s own fleet of aircraft, Win Aviation offers aircraft maintenance and maintenance management services. Win Aviation specializes in installing jump modifications for FAA registered aircraft. Win Aviation has extensive experience in, and is equipped with a variety of ferry tank systems for inter-continental ferry operations. Win Aviation has a demonstrated a track record for procuring hard to find, aircraft, major aircraft components and engines from across the globe.